The Boston City Council on Wednesday passed regulations aimed at cracking down on investors who buy housing units to list on short-term rental platforms like Airbnb. The regulations, first proposed by Democratic Boston Mayor Marty Walsh, would ban investors from renting apartments by the night. 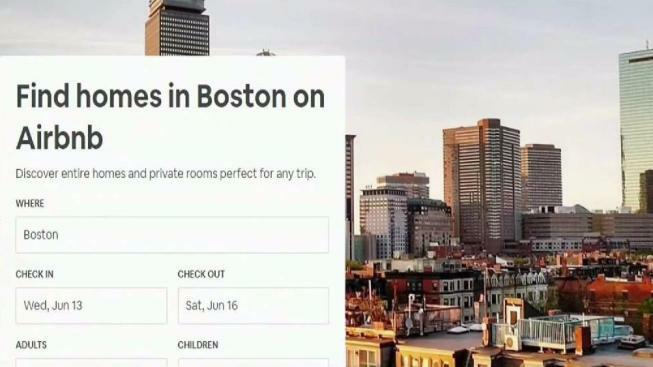 Boston Mayor Marty Walsh has signed into law regulations aimed at cracking down on investors who buy housing units to list on short-term rental platforms like Airbnb. The Democratic mayor signed the city ordinance Friday after the City Council passed it by an 11-2 vote Wednesday. "My goal in regulating short-term rentals has always been to responsibly incorporate the growth of the home-share industry into our work to create affordable housing for all by striking a fair balance between preserving housing while still allowing Bostonians to benefit from this new industry," said Walsh. "I am proud to sign this ordinance today and I am committed to monitoring the impacts to ensure it serves its intended purpose in our neighborhoods." The regulations ban renters and investors from renting apartments by the night but allow people to rent a room in their home or a spare unit provided they own and live in the property. Backers of the regulations say investors who buy up homes and condos to turn them into de-facto hotel rooms are making the city's tight housing market even more unaffordable. Airbnb said the regulations prevent Boston families from making much-needed extra income. The ordinance takes effect Jan. 1, 2019.